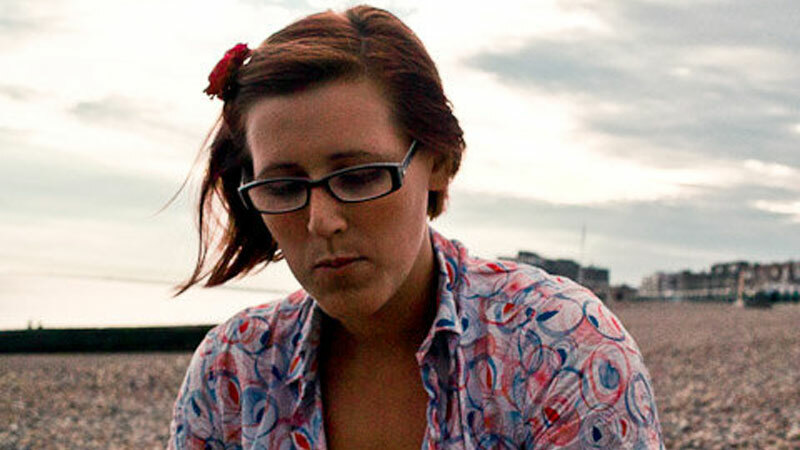 Hannah studied Dance and Visual Arts at the University of Brighton where she was lucky enough to forge her long running relationship with Blast Theory. Invited to take on the role of artists assistant in 2005 she spent three exciting years supporting the creative needs of Matt, Ju and Nick. Traveling across the globe with works Can You See Me Now, Day Of The Figurines and Rider Spoke Hannah got a taste for the exciting pace of a prolific arts organisation and this unique experience shaped her career as performer, maker and manager in the arts. Recently moving from Brighton to the beautiful backdrop of the Cotswolds Hannah continues to join the Blast Theory team regularly as a freelance production manager, producer and most recently as associate artist. Her most memorable projects include the 53rd Venice Biennial, the Media Art Festival, Seoul, South Korea and the Museum of Contemporary Art, Chicago.